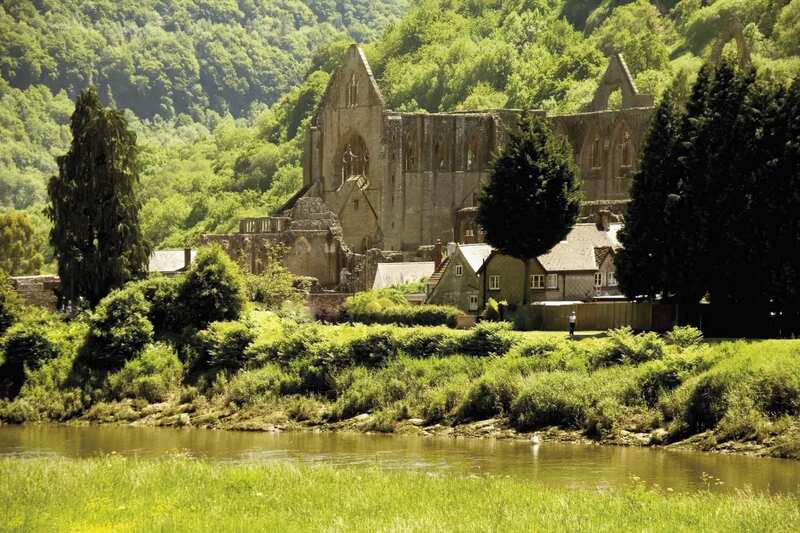 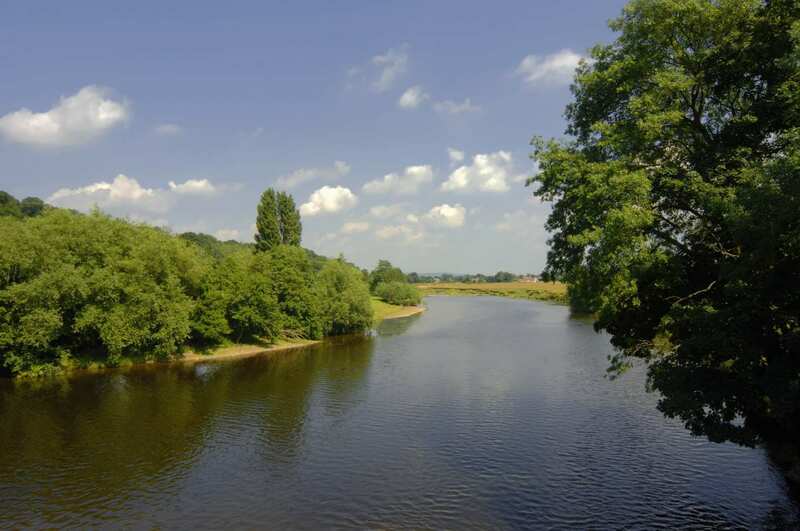 Follow the River Wye on one of our varied itineraries, ranging from 2-13 days long, with map, guidebook, cosy accommodation and daily luggage transfers included. 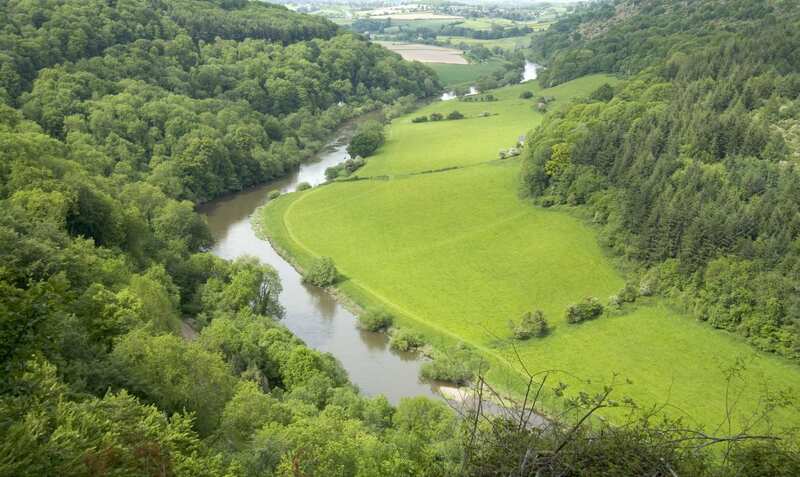 Full of contrasts, the deep limestone gorges, ancient woodland, water meadows and apple orchards of this walk make it a delight to undertake. 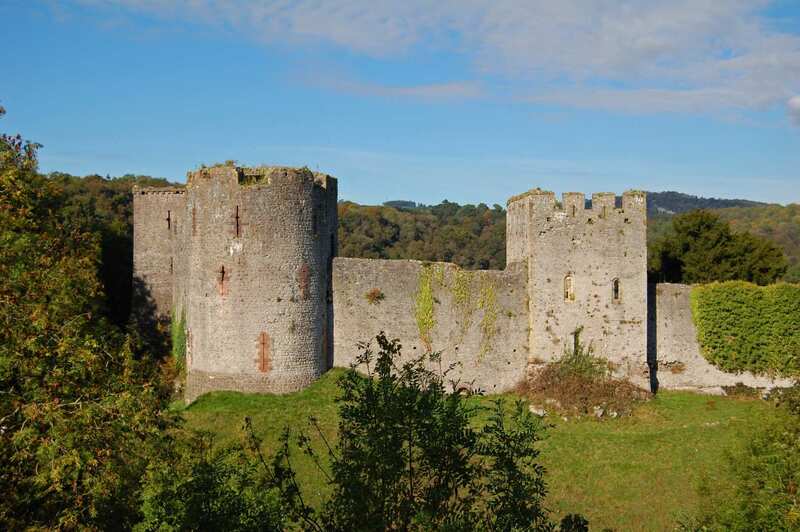 A self-guided walk along the Anglo-Welsh Border and through Wales, from Chepstow to Rhyd-y-Benwich. 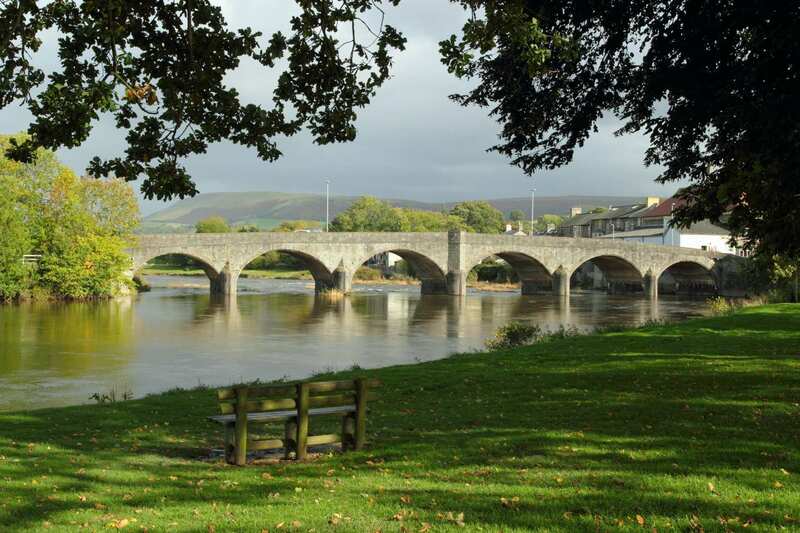 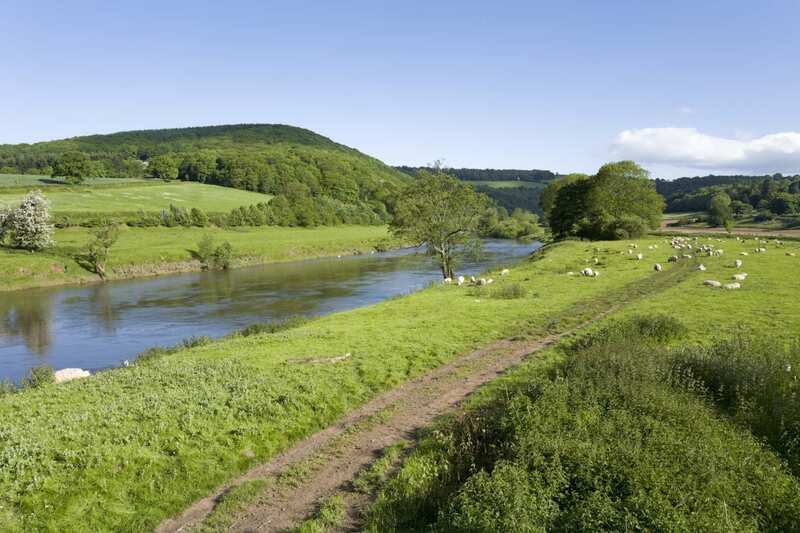 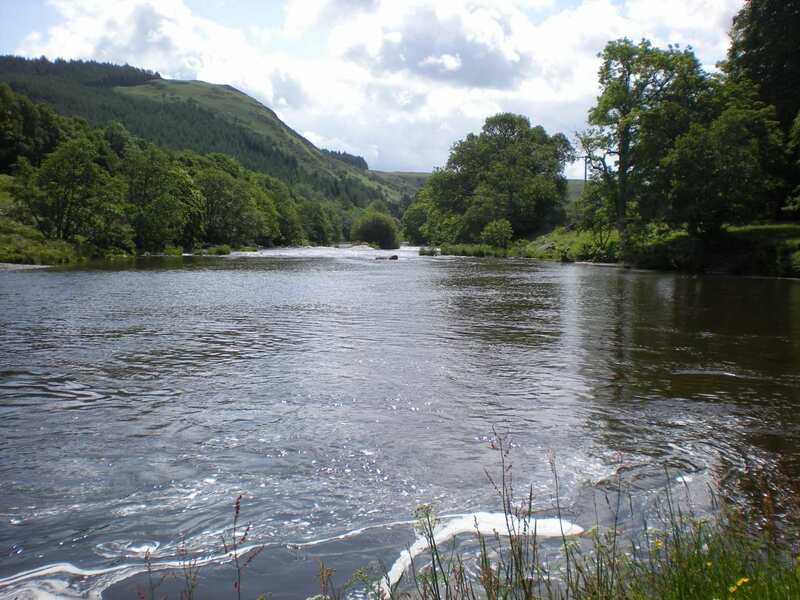 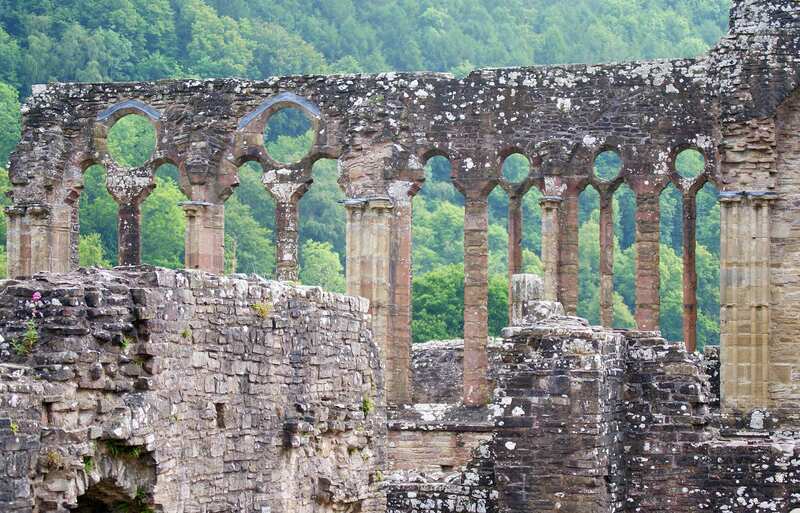 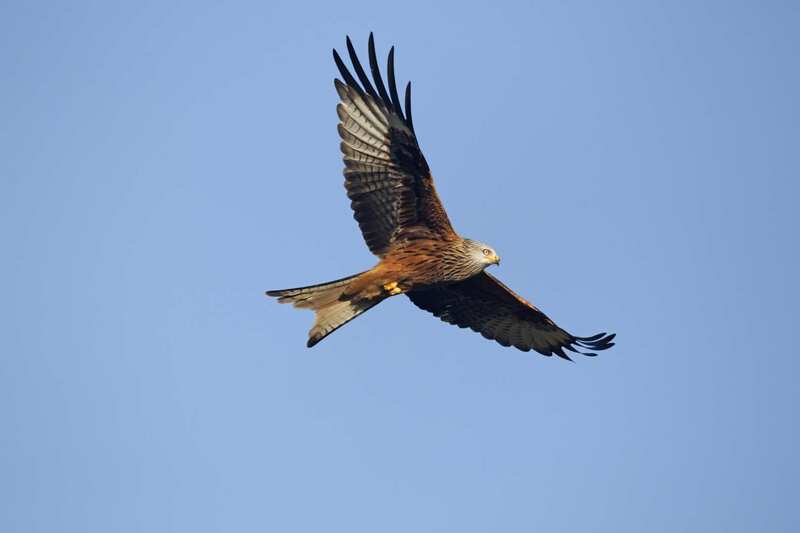 Follow the River Wye along the Anglo-Welsh border and across to the river’s source in Mid-Wales on a walk full of contrasts, from deep limestone gorges capped with ancient woodland to the water meadows and apple orchards of Herefordshire. 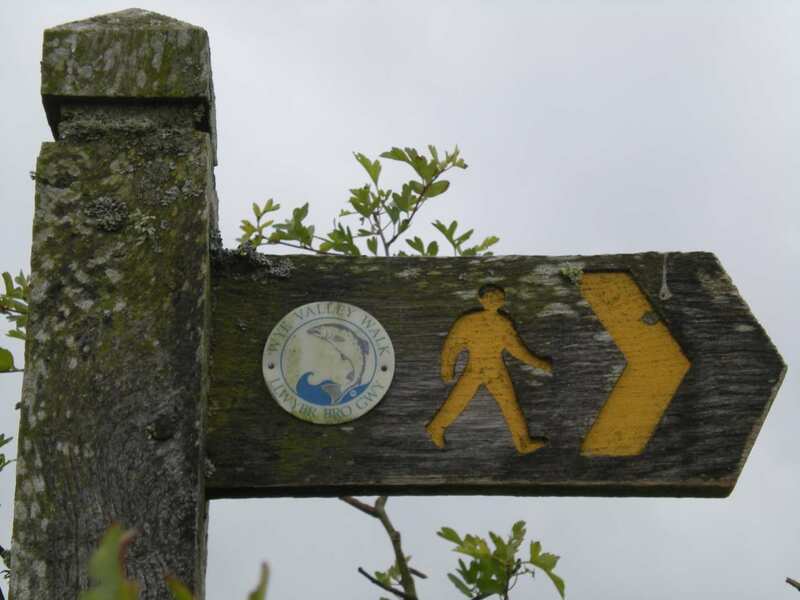 Some steep, rocky sections may provide a mild challenge, but the walk keeps primarily to easy pathways through gently undulating countryside. 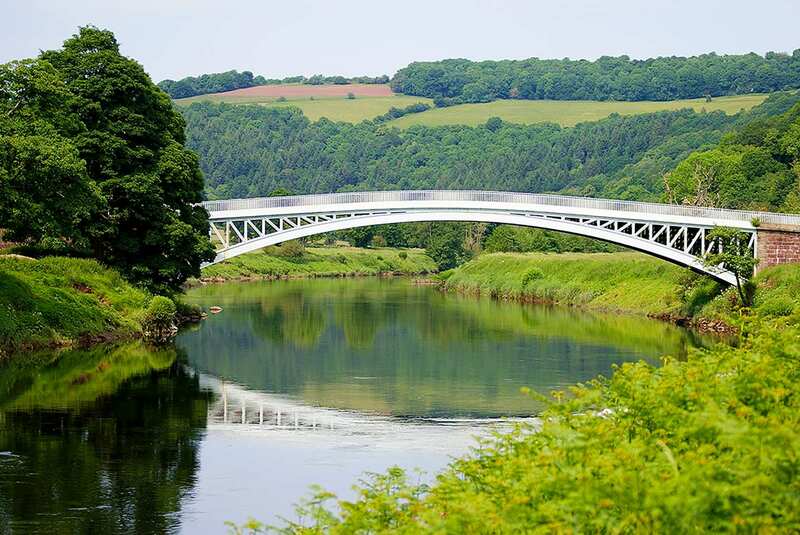 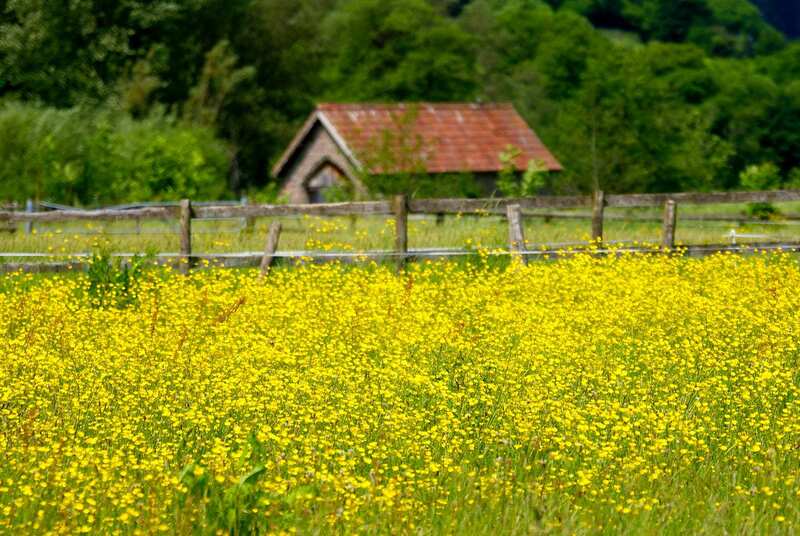 The Wye Valley Walk is an intensely green and enjoyable venture that walkers of all interests will enjoy.